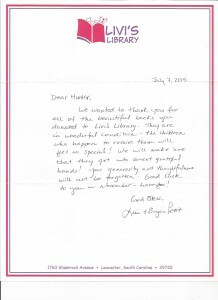 Miss Georgia Princess Arianna delivered books to her local library. involved in her  community. This was her first role as National American Miss Georgia Princess Queen. 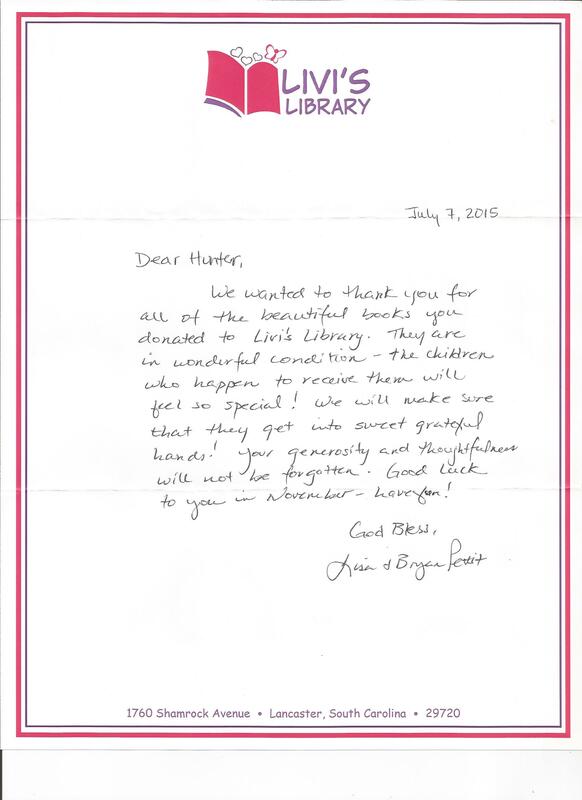 Arianna went to her local library where she donated two full boxes of books! Author Matt LevertonPosted on August 29, 2014 March 30, 2016 Categories Community Service, Georgia, pictures, RoyaltyTags arianna, books, donates, Georgia, library, local, nam, namiss, pageant, pageants, princess, queen, toLeave a comment on Miss Georgia Princess Arianna delivered books to her local library.